Wheat seems to be the go to color this Autumn. 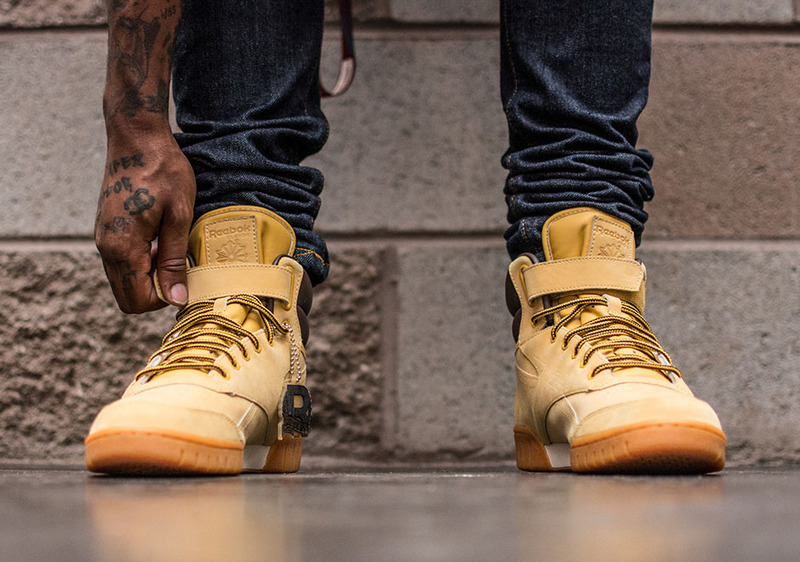 Reebok has just released its own unique take on the heavily trended colorway. 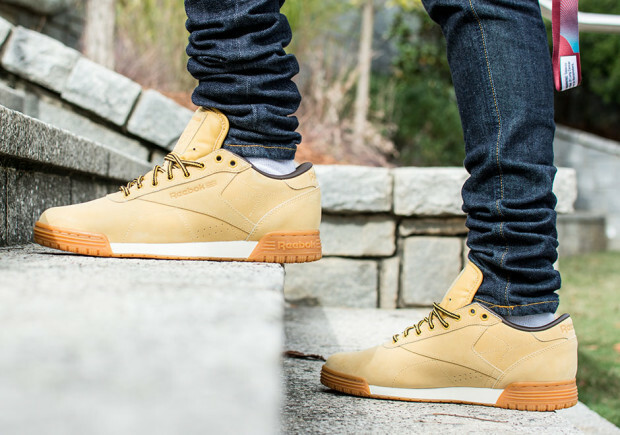 The Reebok Classics "Wheat" consists of three silhouttes; the Classic Leather, Ex-O-Fit High, and the Ex-O-Fit Low. 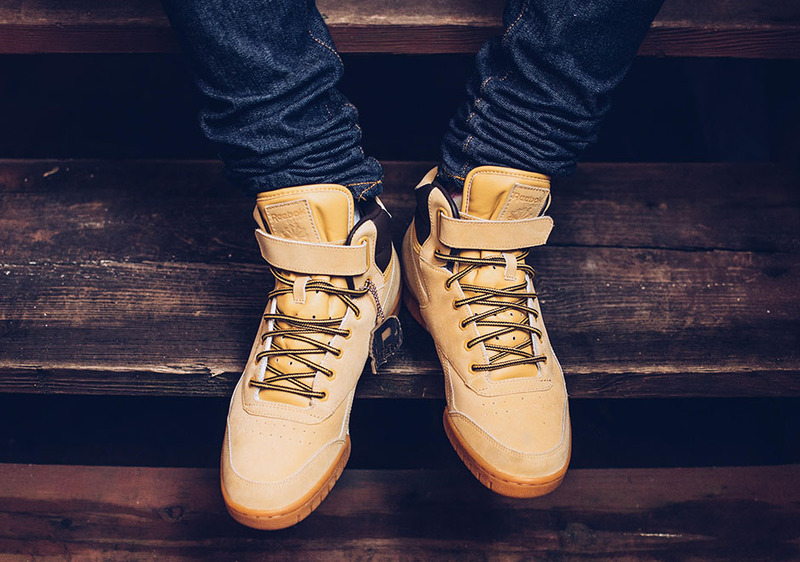 The Reebok "Wheat" Pack incorporates a wheat colored nubuck alongside a brown lining and winterized boot laces to withhold the upcoming harsh conditions.